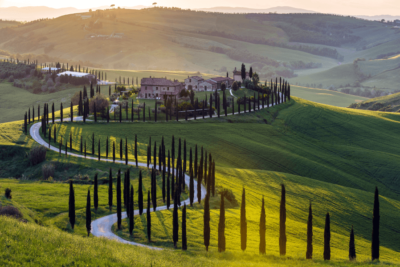 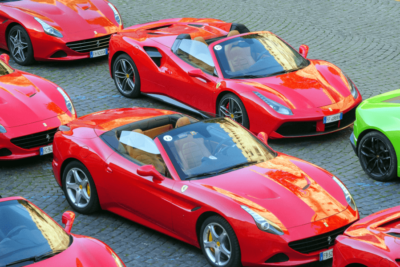 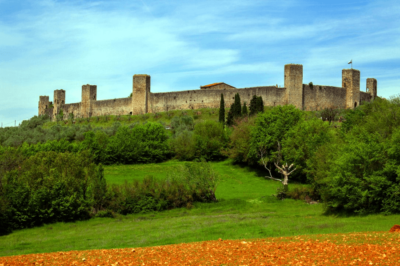 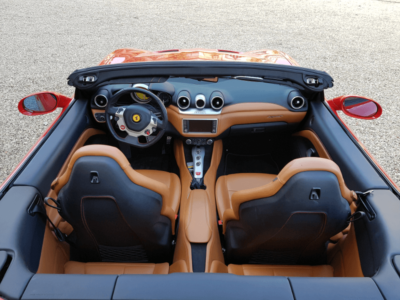 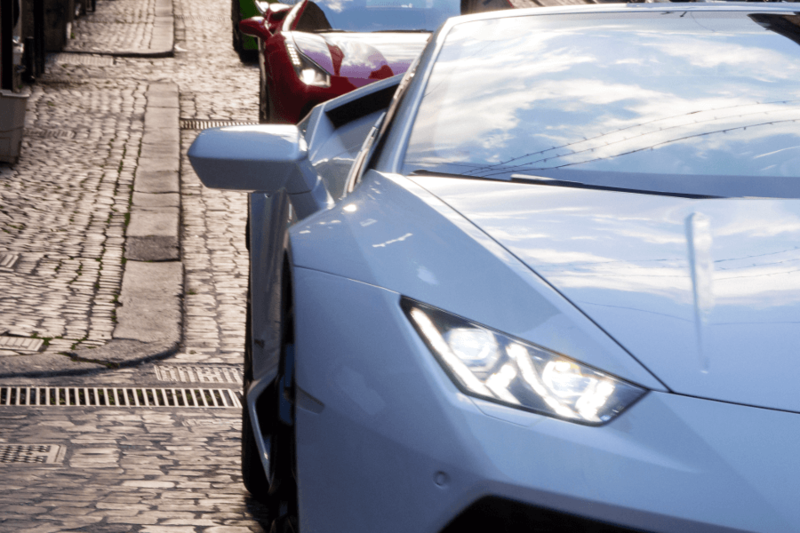 The “Supercar Tuscan Delights” tour aims to promote many hidden gems in Tuscany such as Pitigliano, Monteriggioni and Siena, with a beautiful two-day excursion, a refined 5 Star Hotel, delicious typical food, artistic treasures and the breathtaking landscapes of this worldwide known region. 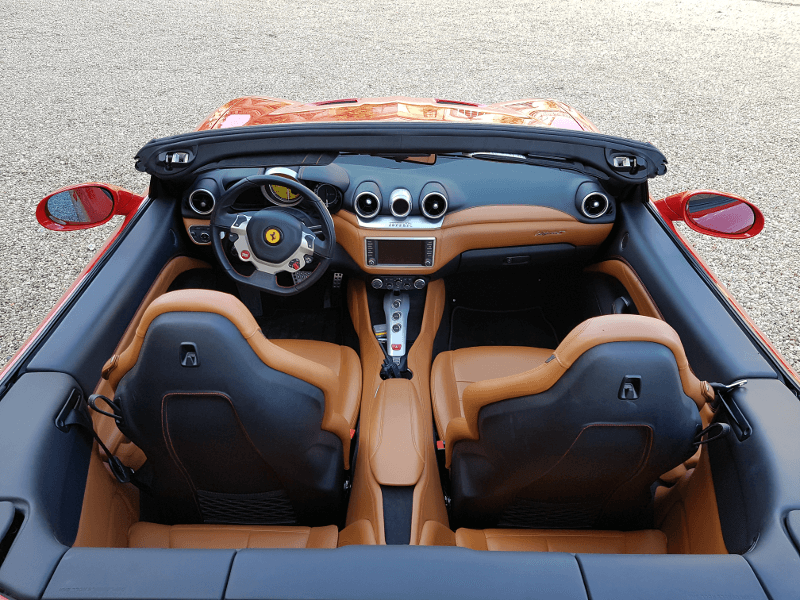 This tour behind the wheel of your Supercar – Ferrari or Lamborghini – will be unforgettable also thanks to a professional video that will be made and to the impeccable services offered to all our customers. Tour will be tailored to your requirements, 5 Star Luxury Hotel may vary based on availability. 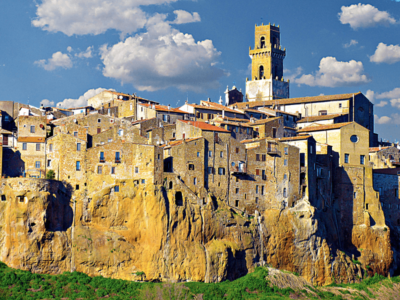 The Tour can be adapted to the clients’ wishes. We are dedicated to organize Super Car Tuscan Delights In 2 Days tours for individuals, couples, families and groups.